Dave Rickett Construction has provided high quality building construction services since 2005 and is located in Mio, Michigan. We are uniquely situated for easy access to locations throughout Michigan's northeastern lower peninsula. Dave Rickett Construction is an accomplished manager and builder offering a wide range of services. We provide start to finish advice and expertise to enhance and complete any project. We work to develop specific project requirements, schedules and deadlines that serve the client and the project. Dave Rickett Construction has a proven track record of completing quality projects on time and on budget. Dave Rickett Construction operates on the team concept and our employees have established a standard of excellence that is well recognized. this team concept is the basis for our hands-on, proactive approach which helps us produce the most important result of every job, our client's satisfaction. 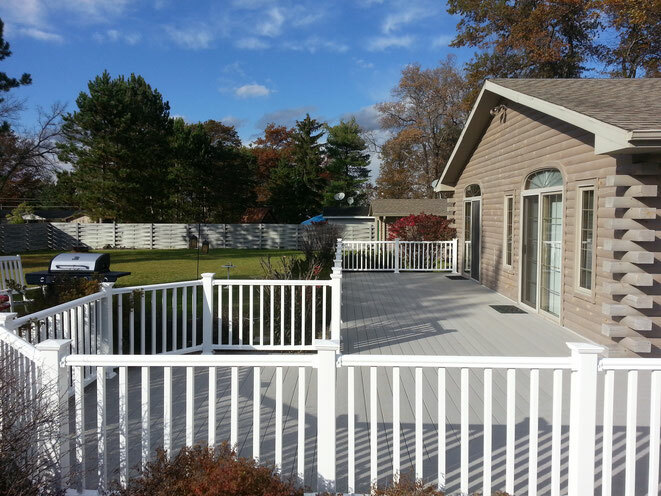 We perform projects involving new buildings, additions and renovations. As a general contractor we self perform the majority of our tasks. We can also build custom cabinets and furniture for your new or existing home as we take absolute pride in our woodworking abilities and our quality and craftsmanship are second to none. Teamwork is a key ingredient of every Dave Rickett Construction project.